Confirmed: Mrs. Claus Frozen Out of Disneyland "A Christmas Fantasy Parade"
Earlier this week we reported that Mickey and Minnie had their float taken over by Anna and Elsa from the new hit movie Frozen. I was just sent new information regarding the Christmas parade from a reliable source who confirmed our worst fears–Mrs. Claus will not be appearing in the Disneyland Christmas parade this year. All three Disneyland Christmas Parade photos come from Flickr user Jeremy Wong. Previously we reported that Mickey and Minnie were moving to the Mrs. Claus float replacing Donald Duck and Daisy Duck. But, I am quite sad to tell you that this isn’t the case. Now her spot at the back of the float will be taken by Donald Duck and Daisy Duck who will now be in charge of sorting the letters to Santa. The the area previously occupied by Donald and Daisy in the front of the float will now be home to Mickey and Minnie Mouse. This entire parade switch-a-roo began with the addition of Anna and Elsa to the parade on Mickey and Minnie’s float. In our last article I told you about the incredible crowd interaction that Mrs. Claus provides. Now that is lost. Perhaps there will be audio recorded from Mickey and Minnie or Donald and Daisy, but the crowd interaction previously provided just won’t be the same. 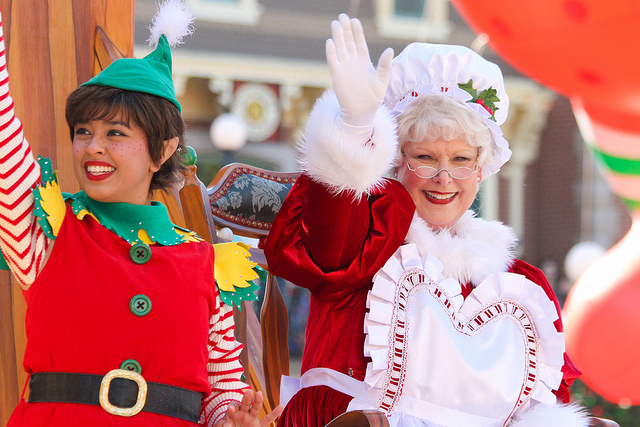 Santa and Mrs. Claus are some of the only people to ever be live mic’d in a Disneyland parade. That will be missing this year. Mrs. Claus is just as important to the parade as the famous toy soldiers, opening ballerina, reindeer, or even Santa Claus himself. My hope is that this change will only last for one year and that in future years Frozen, Mickey and Minnie, and Mrs. Claus can all live in harmony in the “A Christmas Fantasy Parade.” To make sure that happens, please share your thoughts about the situation in person at Guest Relations in Disneyland City Hall or send an email through the Disneyland website. 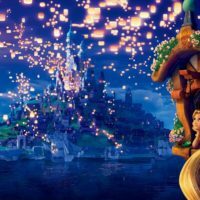 Since my first Disneyland Christmas visit, I have been enamored by the “A Christmas Fantasy Parade.” Not a week goes by where I don’t somehow have the song get in my head from humming the opening: duh-dananaaaaaa—–duhunmuu-duh-duh-duh-duh-duh-duh-duuuuuuh-there’s a special magic when Christmas time is here…and now the song is stuck in your head too. Watch the video of the parade on Youtube and enjoy the performance from Mrs. Claus to remedy that problem. 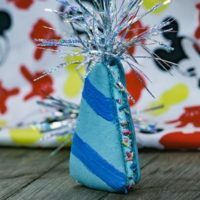 For more info and Disneyland fun join our Disneyland newsletter and find us on Facebook. 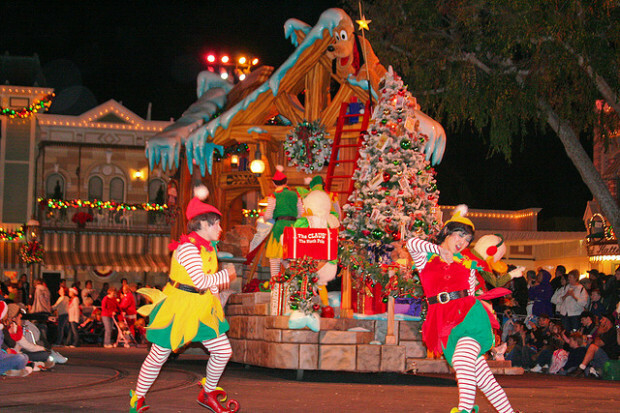 To plan your Disneyland Christmas vacation, check out our Disneyland Christmas 2014 planning guide. This makes me sad! Kids want to see Mrs. Claus. This Frozen thing is getting out of hand. Elsa has kicked Cinderella out of her Castle in Florida too. Walt Disney would be rolling over in his grave over this. Stop the madness! 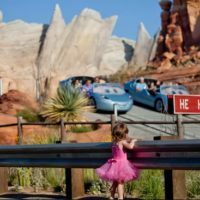 Yes it is crazy to think that there were no Disney characters in the parks except for Fantasyland on oepming day. Big change today! 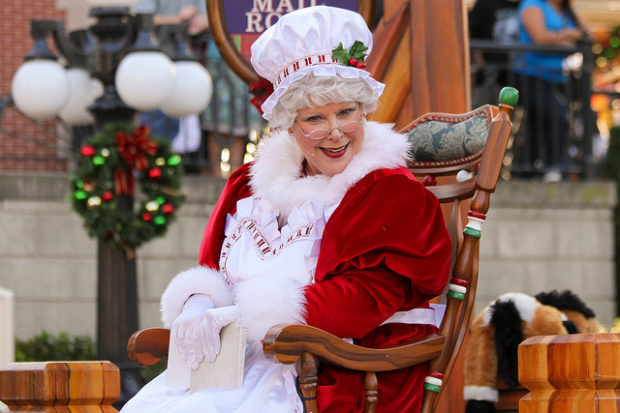 I completely agree – Mrs. Claus is a necessity to the parade. Please bring her back ! Exactly! I really hope they rethink this decision in future years. Too much FROZEN already at the parks! Keep Mrs. Claus! She’s Christmas. FROZEN isn’t. Well Walt wouldn’t be rolling in his grave as he was cremated. I know it’s sad to see Mrs. Claus go but Walt did say ‘Disneyland will never be complete so long as there is imagination left in the world.’ Meaning Disneyland isn’t meant to be a history museum there will always be change to make things better. We’ll have fond memories of Mrs. Claus but let’s see the changes first before we get upset. This is my favorite parade too and I’m definitely not excited about the Idea but let’s give it a chance.